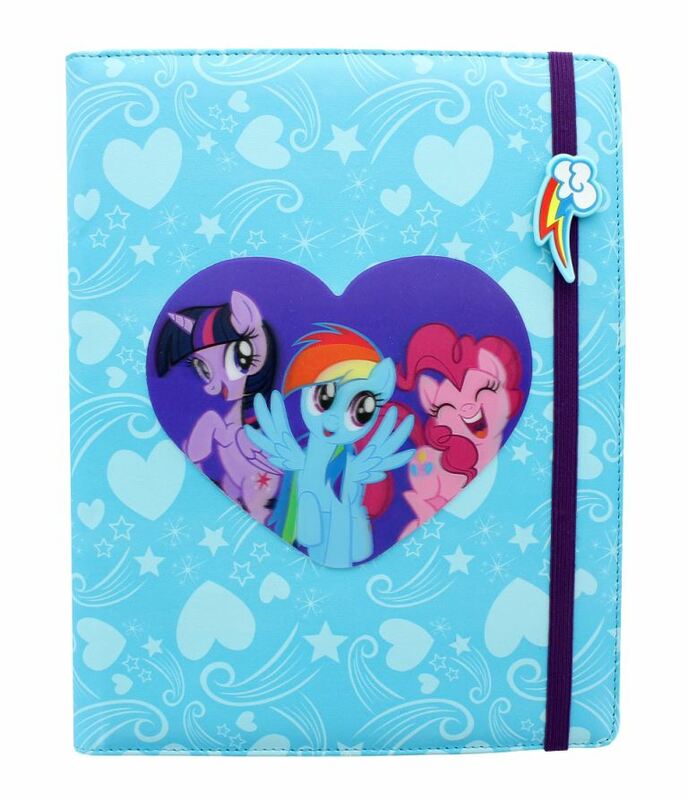 This is a must for Pony fans. 3 favourite Ponies in a lenticular 3 D image. It is Universal fit for 10” tablets and it is amazing quality! What’s not to like? !